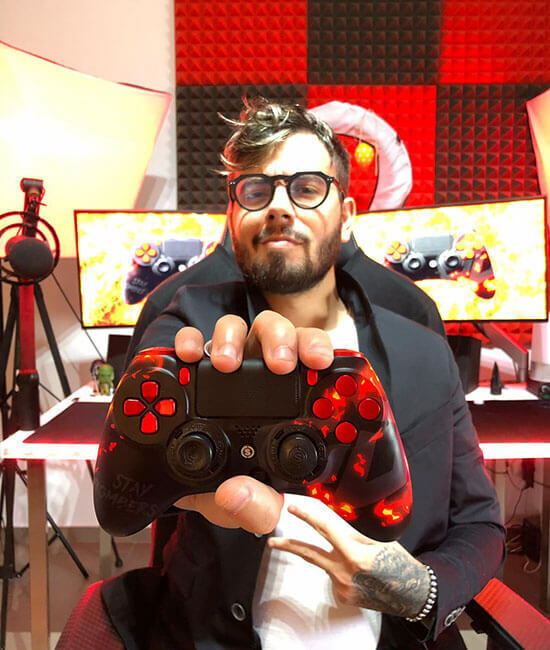 Gabriele “GabboDSQ” Gaiba began his career as a gaming content creator when he uploaded his first video on Call of Duty: Black Ops to YouTube, and in less than a year he cemented his celebrity as the “Bomber” for his skill to call in M.O.A.B.s. in Call of Duty: Modern Warfare 3. 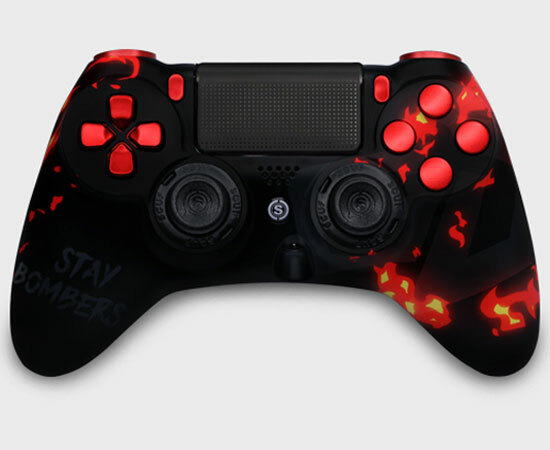 Flash forward six years, 2,250 videos, and 345 million views later, Gabbo has become one of most recognized Italian personalities after building his YouTube community to an impressive 1.5 million subscribers. As long as there are games to play—whether sports, adventure, shooter or horror—you can count on Gabbo to show you how fun they are, and it’s exactly why we keep following and coming back to watch.